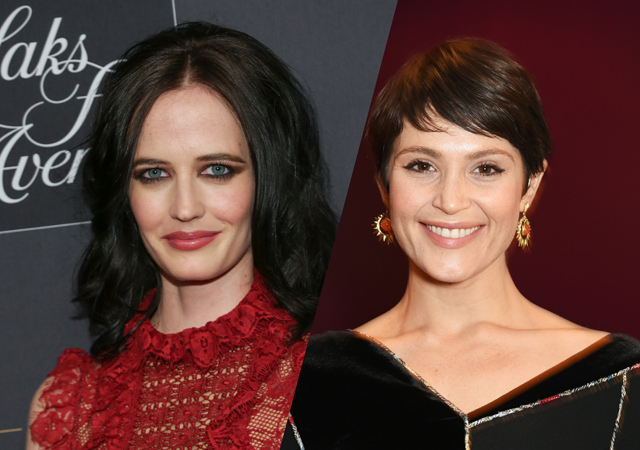 According to The Guardian, Eva Green (Miss Peregrine’s Home for Peculiar Children) and Gemma Arterton (The Girl with All the Gifts) have been chosen to star in Vita & Virginia, a romantic Virginia Woolf biopic. Based on the play by actress Eileen Atkins (Cold Mountain, Upstairs Downstairs), the film will be directed by Chanya Button (Burn Burn Burn) and produced by Katie Holly and Evangelo Kioussis. Nicole Kidman previously won an Oscar in 2002 for portraying Woolf in The Hours, while both Lydia Leonard and Catherine McCormack portrayed the author in the 2015 BBC miniseries Life in Squares.